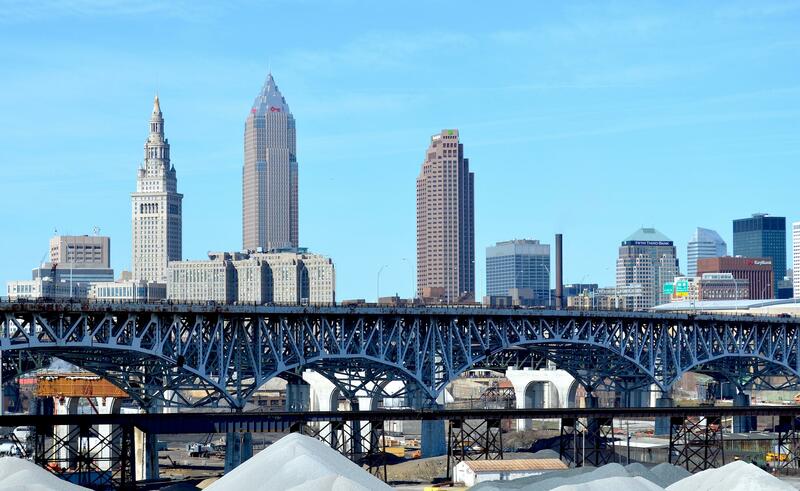 CNNMoney named Cleveland one of the country's most innovative cities. Erie's leadership should be taking notes. We all know and love Cleveland for its art and music scene. But for the first time in generations, Cleveland might have charted a course for other communities which struggle to balance their Rust Belt roots with their longing to remain relevant by literally paving its way into the 21st century. 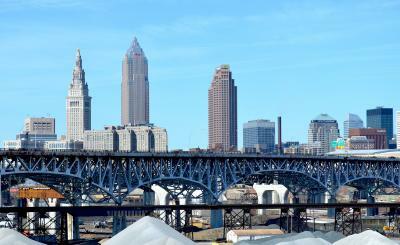 Cleveland was recently named one of the most innovative cities in the United States by CNN Money. Chief among its accomplishments is a mobile farmers market that serves communities, which are otherwise food deserts, and additional food stamp benefits to support those who shop at the mobile markets. Coordinators also offer cooking classes at the markets for residents who may not have experience preparing the vegetables and produce offered in the seasonal selections. In order to stretch the growing season for local farmers, the city has also invested in urban greenhouses and classes on urban agriculture. How does one get to a mobile farmers market -- or work, or play, or class -- that has set up shop away from home base? By hopping on the rapid bus transit system, which has provided traffic-free bus lanes throughout the city and its surrounding neighborhoods and made the bus a faster and more viable option for city residents. It's one of the first of its kind programs in the country and claims to be more efficient than subway systems in other major metropolitan areas. There's also a plan to turn old street car paths into protected bike lanes. In an era when most cities attempt to innovate public transportation by trying to figure out how to add trains and electric rail service, Cleveland is renovating existing infrastructure in ways that are more efficient and functional from a user experience standpoint rather than placing its focus primarily on an administrative perspective. If you think innovation and greening has to be purely technological in nature, think again. One of Cleveland's most lauded programs is quite pastoral. Two years ago Cleveland received an $8,000 grant to purchase sheep to graze large green spaces throughout the city. In doing so, it has reduced its mowing costs by more than half and gains added value from the sheep, including fees from landowners who want grazing sheep rather than contracting lawn care services, as well as potential markets for everything from wool and lanolin to lamb chops. Here's the thing. Cleveland didn't come to this over night. It's part of a long term strategy for sustainability and part of a commitment to becoming independent of federal policy and market forces. Since 2009, Cleveland has committed to greening one public sector each year until 2019. This is perhaps the biggest lesson that Cleveland can teach other communities. It has long term objectives that are sustained by short term priorities. In that way, Cleveland has foresight, focus, and fortitude. Three "F"s that no one should feel sheepish about.